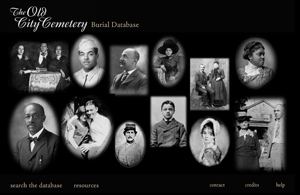 Other projects and URL’s available upon request. 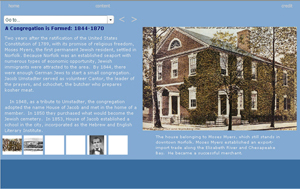 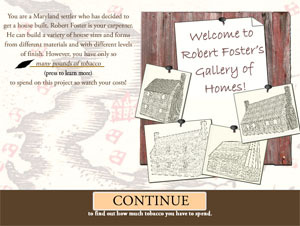 Robert Foster's Gallery of Home: Interactive installation and website at St Mary's City builds a 17th century home. 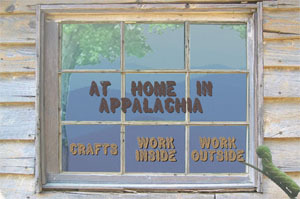 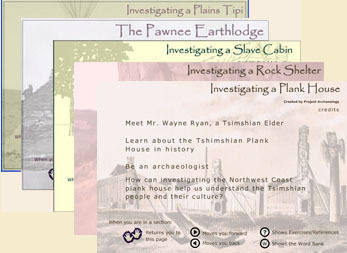 At Home in Appalachia: exhibit module and website based around crafts, work and an Appalachian cabin. 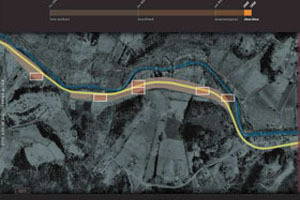 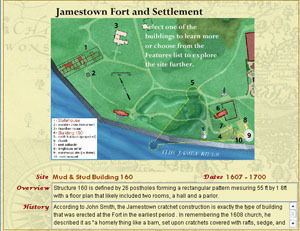 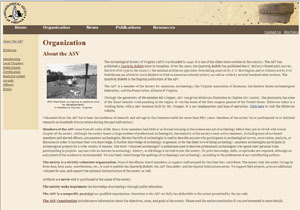 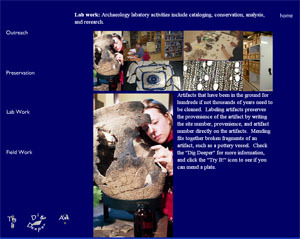 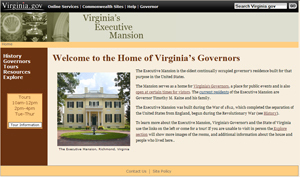 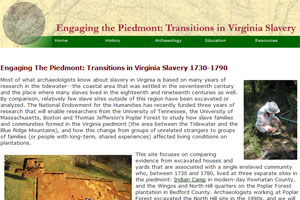 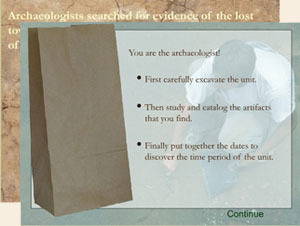 "Egloff Atlas of Virginia showing places where the public can see archaeology in Virginia (Google map application)"